But it can't be from Dolly Clackett. She gave me an Easter egg! : Well, there is SOME talking. But mainly, it's just loads and loads of killings. Well, there is SOME talking. But mainly, it's just loads and loads of killings. I'm shamelessly stealing an idea from Kate for this post. Martha recommended this one to me when she and I first met. Her recommendations are (nearly) always good, and she was right about this. I laughed out loud the whole way through, and the end makes my heart soar. It's one that I have returned to when I've been in need of a friend. I have blogged about this wonderful book before, so I won't repeat myself, but this is one of those books that I have read so many times vast swathes of text are committed to my memory. I've read this one more than twice out of necessity, because I studied it for A-level English literature. I've read it more than twice out of pleasure as well. I find the world of this book fascinating, and I fall in love with Ellen Olenska each time I read it. I hated the film though, because it sucked. This book scares the ever-living crap out of me but I love it. I read it for the first time after watching the awesome TV mini-series starring Richard "John-Boy Walton" Thomas, Tim "Frank N Furter" Curry and Tim "Ray from Sister Sister" Reid. That's something I need to buy on DVD! Anyway, the book is excellent. 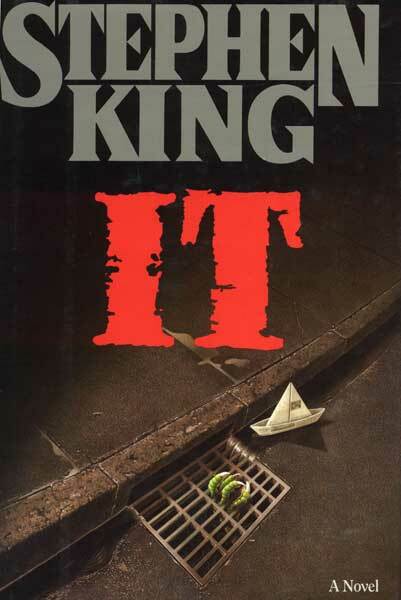 It has some well-known King ideas, like the troubled writer and the evil that lurks in small towns, and it has lots of really scary set pieces. Well worth reading, as long as you have a night-light. 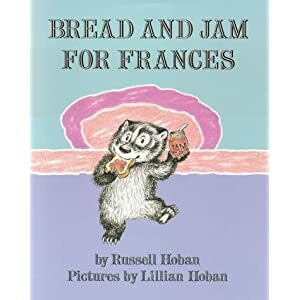 Frances's parents give in and allow her to only eat bread and jam. She's very happy about this to begin with, but soon begins to change her mind. This book is awesome, that's all I have to say on the matter.